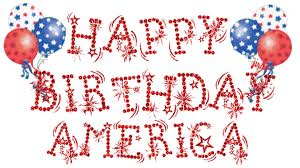 July 1st Summer Sale is in effect! The human body produces enzymes responsible to support all biological reactions within the body. The different systems in our bodies including our cardiovascular, digestive, and immune systems, would not be able to function without the support of these proteolytic enzymes. Enzymes carry out chemical reactions necessary for simple everyday functions such as our metabolism, breathing, and even our heart rate. 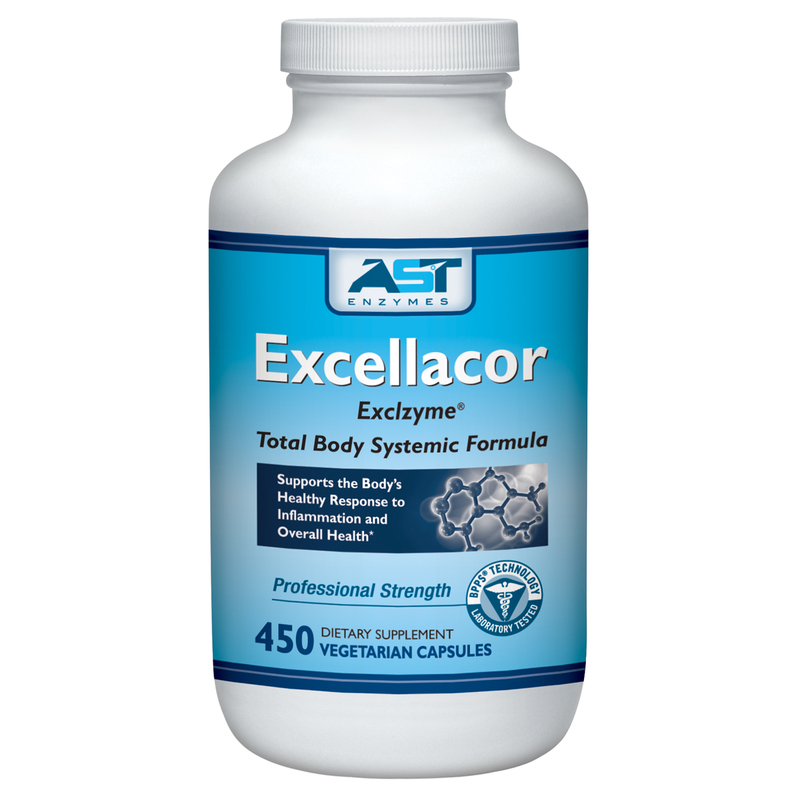 It is important for us to supplement with necessary enzymes when our bodies fail to supply adequately. 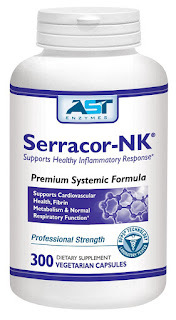 Enteric-coated nattokinase and serrapeptase, make Serracor-NK a unique blend. 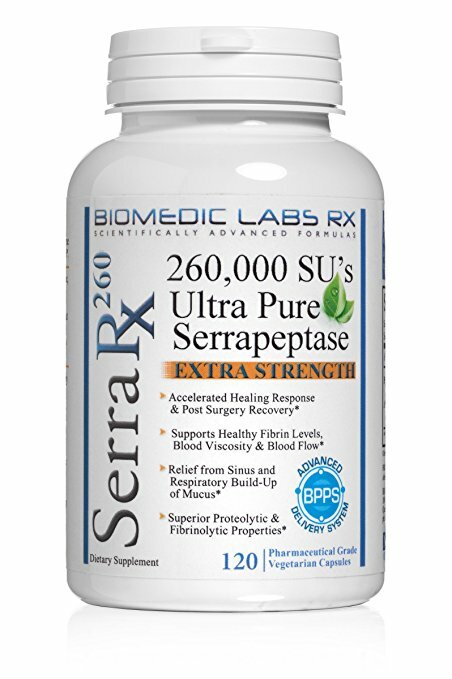 Most nattokinase and serrapeptase brands on the market are not enteric coated, which means they can lose a significant portion of their fibrinolytic activity and effectiveness in the acidic environment of the stomach. The enteric coating of our blend allows these sensitive enzymes to survive the acidic conditions of the stomach, thus allowing them to pass into the circulatory system maintaining high activity levels. 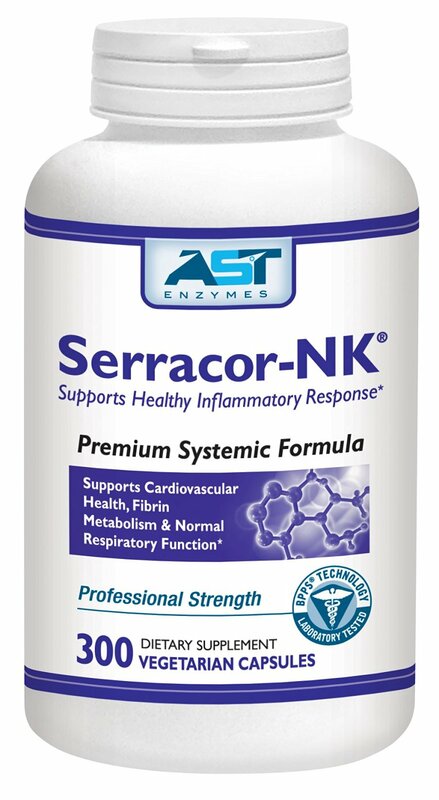 Serracor-NK supports fibrin levels in the circulatory system. * In addition, the entire systemic enzyme blend is manufactured in a ISO 9001:2000 and GMP certified facility.